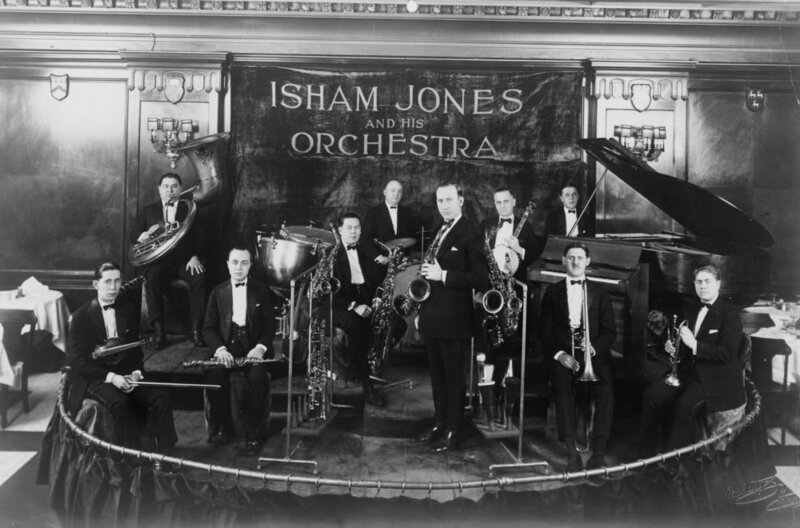 Although chiefly remembered as one of America’s top song writers (“On the Alamo,” “I’ll See You In My Dreams,” “It Had to be You,”), Isham Jones was one of the chief architects of the American dance orchestra. Along with Paul Whiteman and Art Hickman, Jones created the modern dance band, molding a fairly random format into one that became emblematic. 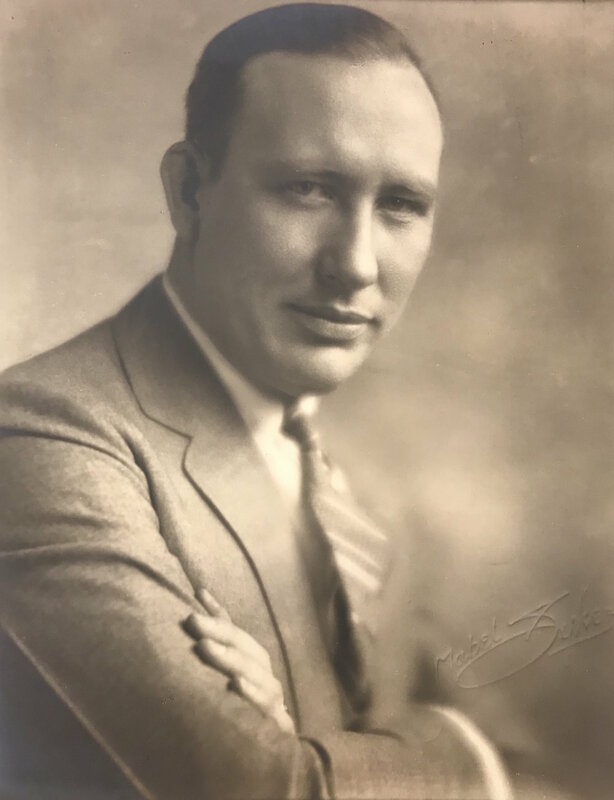 This presentation will briefly chronicle Jones’ life, from his humble beginnings in Coalton, Ohio, through his monumental successes during the 1930s. Particular attention will be paid to his early years as a band leader and instrumentalist, working towards a new style. Lecturer David Sager is a jazz historian and a professional trombonist. He also works for The Library of Congress Motion Picture, Broadcasting, and Recorded Sound Division, working in the Recorded Sound Research Center. A native of the Washington, D.C. area, David spent a dozen years living in New Orleans, working as a musician. David has received two Grammy nominations for album liner notes – for King Oliver, Off the Record: The Complete 1923 Jazz Band Recordings and Happy: The 1920 Rainbo Orchestra Sides; Isham Jones and his Orchestra. For those who can’t attend in person, the lecture will be streamed live on the museum’s Facebook page. Click here to watch! This program is made possible, in part, by Ohio Humanities, a state affilliate of the National Endowment for the Humanities. Any views, findings, conclusions or recommendations expressed in this program do not necessarily represent those of the National Endowment for the Humanities.